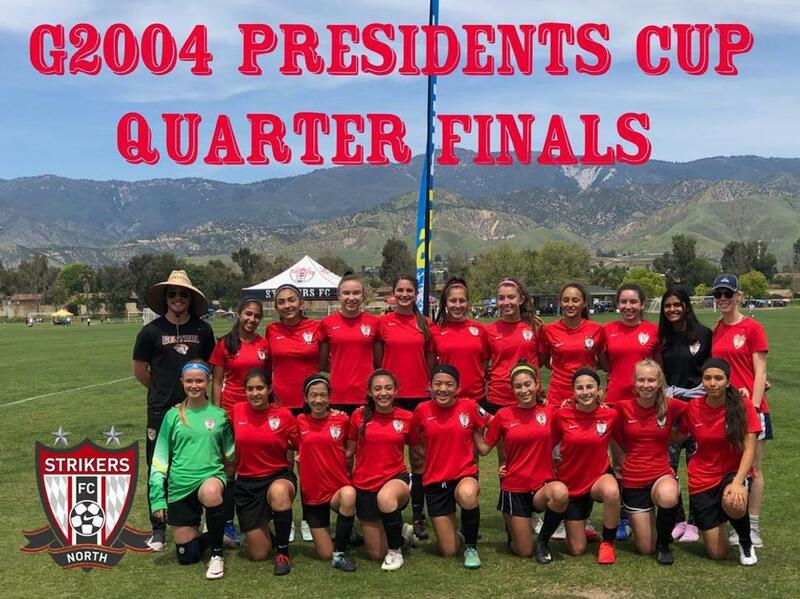 Congratulations to our Strikers FC North G04 RM on a great Cal South State Cup run. The girls played their hearts out through the group and knock out stages and came up short after over time and PK’s. Well done girls and Coach Rachel on a successful season.